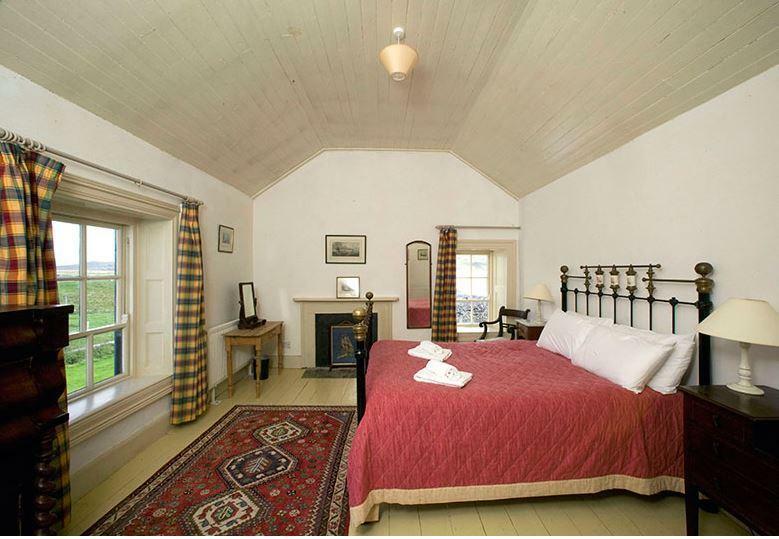 Terman House dates back to the 1770s when it was originally built by the Marquis Conyngham for his Land Agent. However older remains such as a lime kiln and clachan mean it is likely that there was another dwelling on this land long before this date. 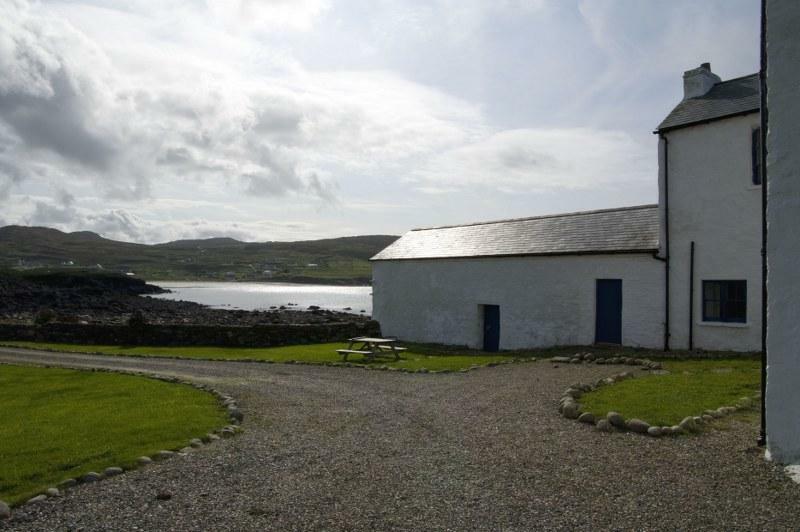 It has a stunning location that’s right on the beach of the West Atlantic Way in Dunglow, County Donegal. 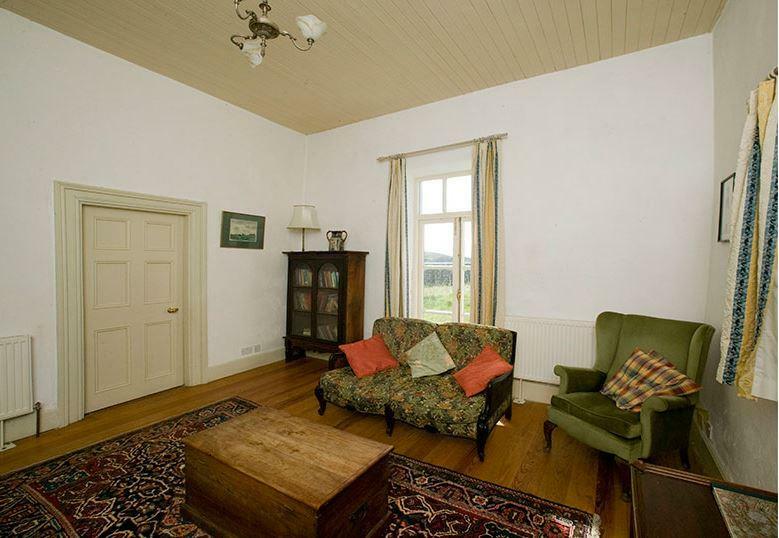 Downstairs at the property is plenty of space for up to 6 people to enjoy with a comfortable lounge area and additional sitting room that has a well-stocked book case and absolutely stunning views down to the sea. 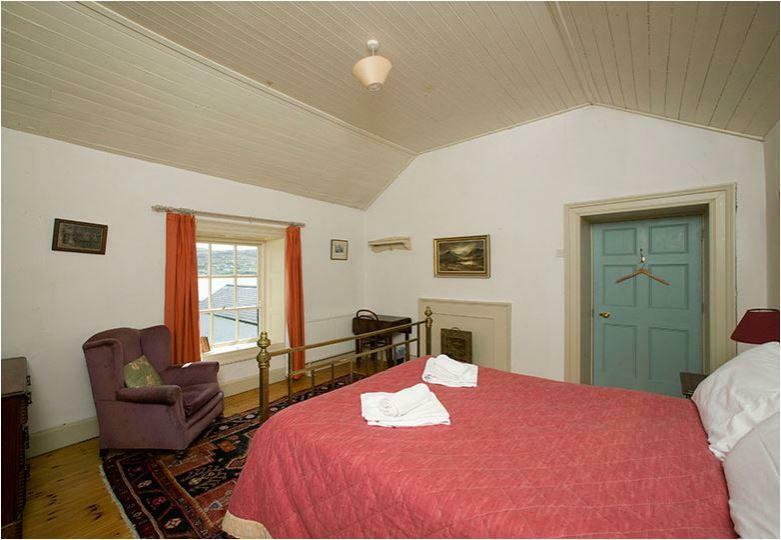 Both rooms come with wooden floors, comfortable seats and a roaring log fire to sit by and enjoy your peaceful position. 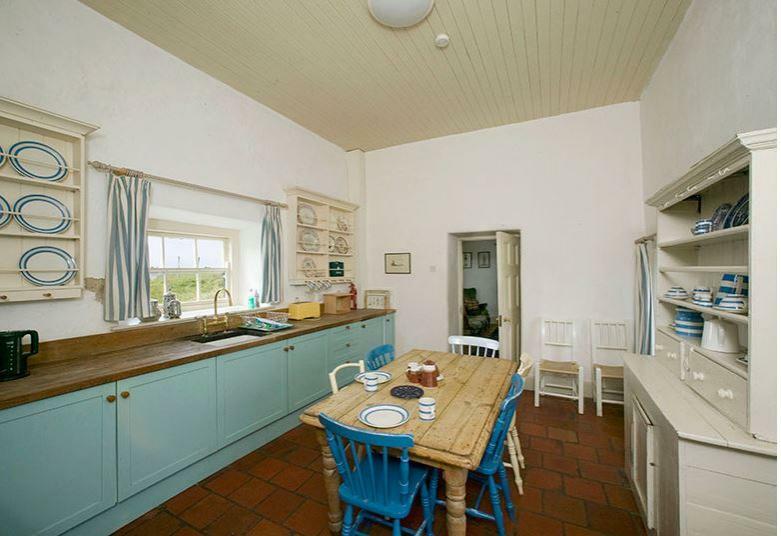 There is also a good-sized country-style kitchen that includes a large range cooker, chunky wooden worktops and a wooden dining table with 6 seats so that everyone can sit round and enjoy some home-cooked food. 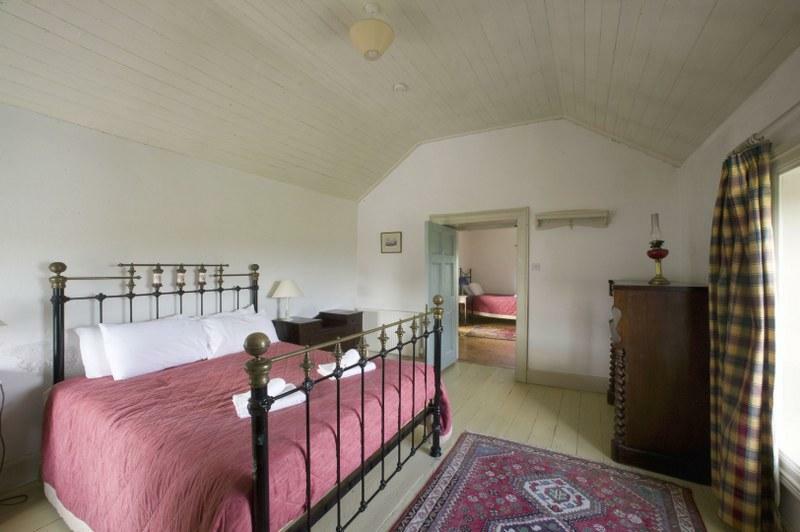 Upstairs there are 2 double and one twin bedroom. 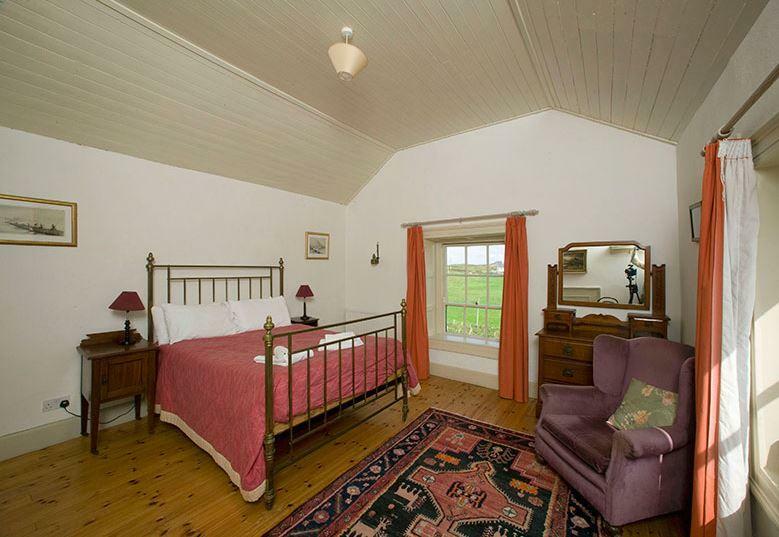 All the bedrooms are spacious and light with large windows that make the most of the lovely scenery that surrounds Termon House. 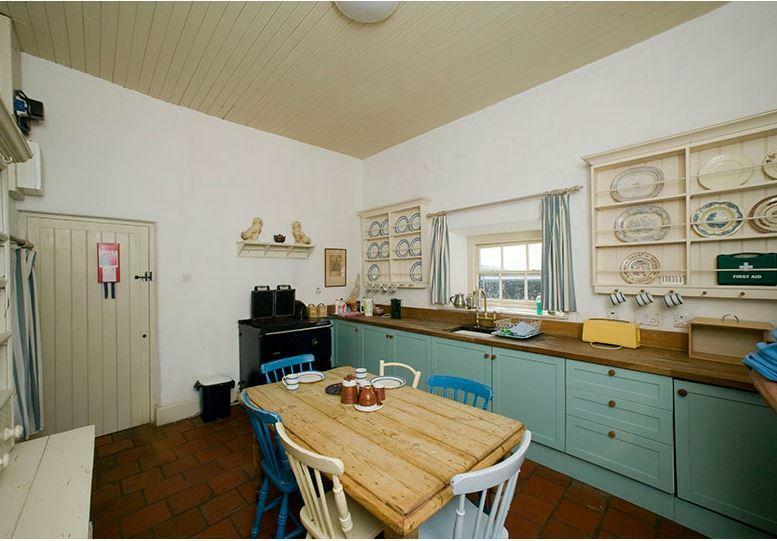 They all come with wooden floors and bright white walls. 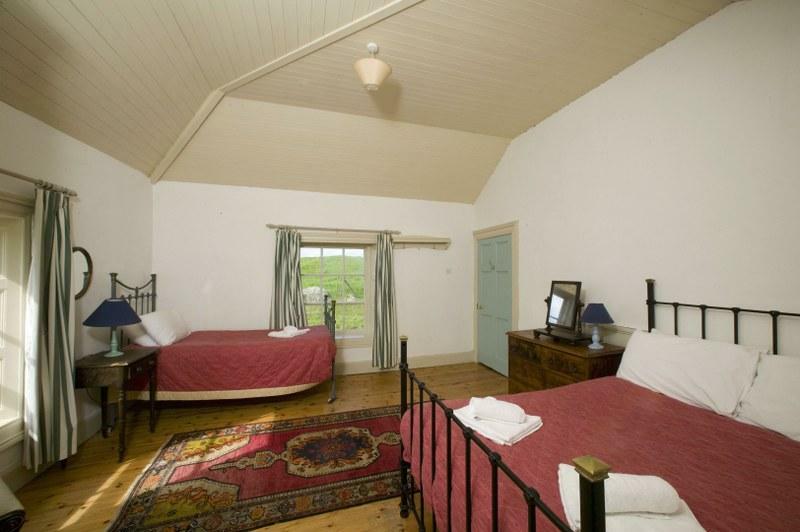 Please note that one of the double bedrooms is accessed through the twin room. There are separate bath and shower rooms in the property (one of each) so it’s up to you whether you go for a long soak in the bath or an invigorating shower. 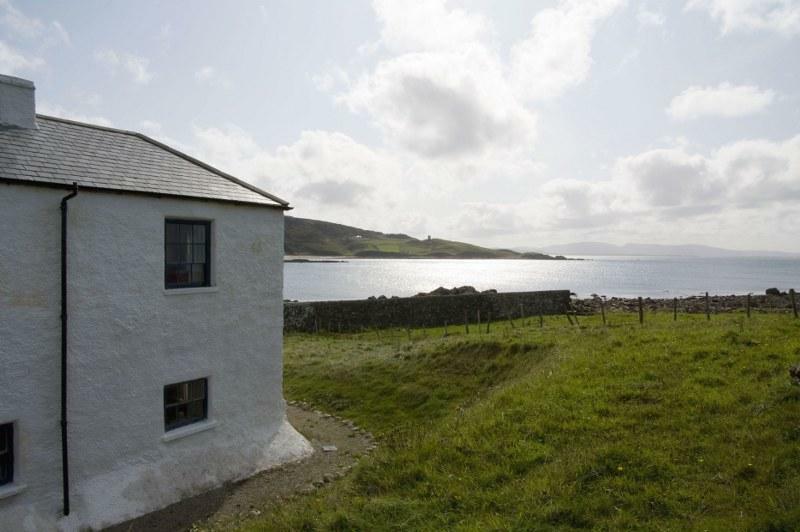 Outside Termon House is a garden complete with garden furniture so you can sit outside during the summer months and enjoy the marvellous views that only come from being right beside the beach. 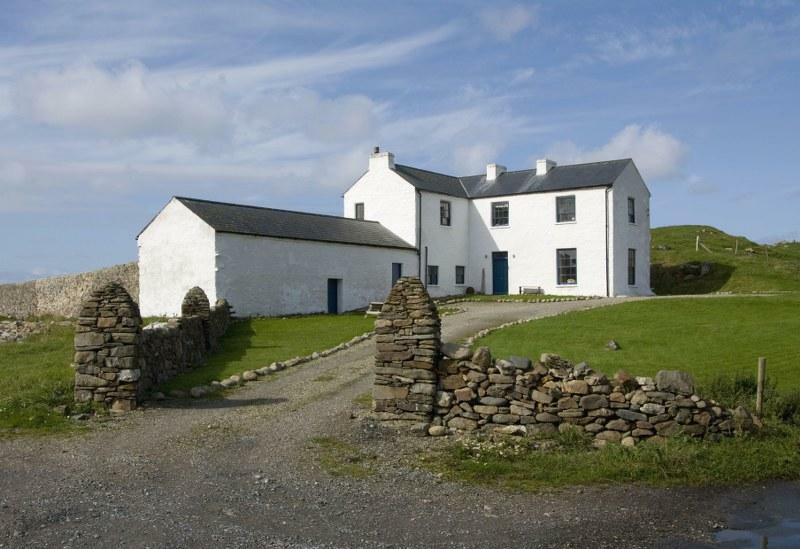 Termon House has a lovely location in the Gaeltacht area of County Donegal and is right on the beachfront of the West Atlantic Way. It’s a perfect spot for beachcombing (who knows what treasure you will find), surfing or just making the most of the stunning view. 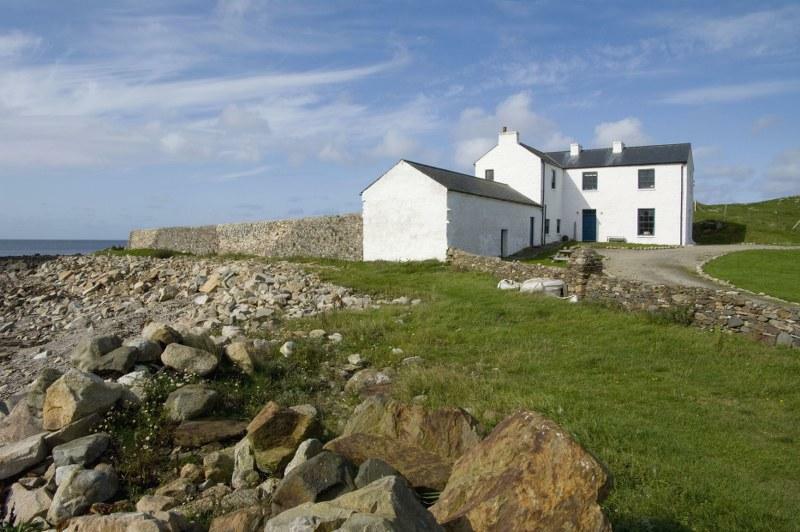 A coastal path is right outside the property to take you the short journey to the beach. If you are a surfer then the West Atlantic Way offers world-class surfing with a variety of different types of breaks to try. A great option for families is to visit the nearby Dunlewey Centre which has a range of activities such as a boat lake, climbing wall and children’s play area. 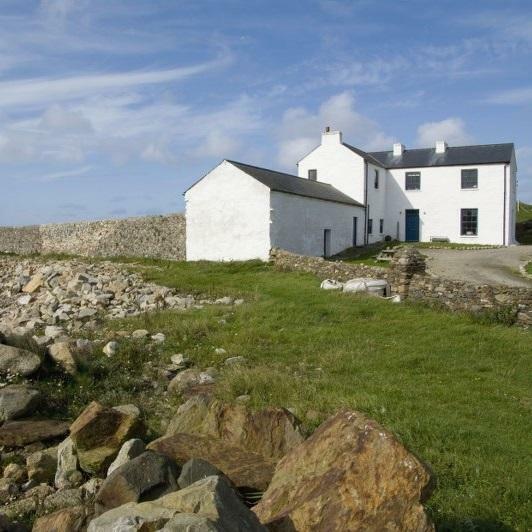 You can also take a ferry from Bunbeg (about 20 minutes away) to Tory Island or push the boat out (pardon the pun) and do an Island Cruise of the beautiful North West Donegal coastline.